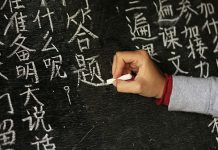 western Nigeria to study the Chinese language at degree level in the institution. 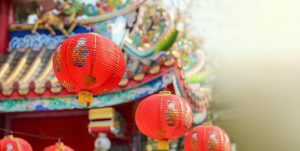 Duro Oni, the university deputy chancellor in charge of management services, disclosed this while speaking at the annual Confucius Institute Spring Festival Gala held to celebrate the Chinese New Year on Wednesday. Oni told China’s Xinhua news agency that the students would be required to spend the first year in Nigeria while the second and third years of the course would be spent at a university in China, with the final year back in Nigeria. He said learning to speak the language had become necessary because China was the new partner for economic growth and technology development.